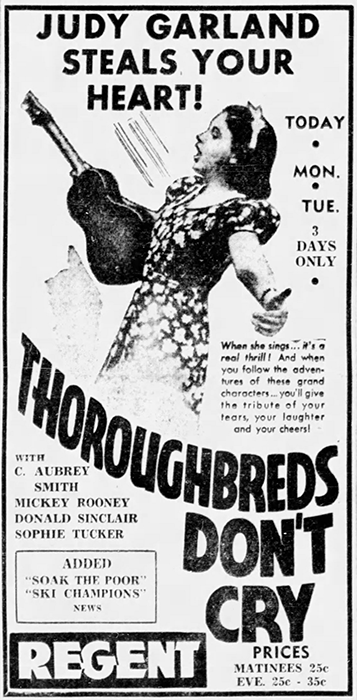 January 22, 1938: Thoroughbreds Don’t Cry was the inaugural film of the new movie theater, The Hart, in Wilkes-Barre, Pennsylvania. 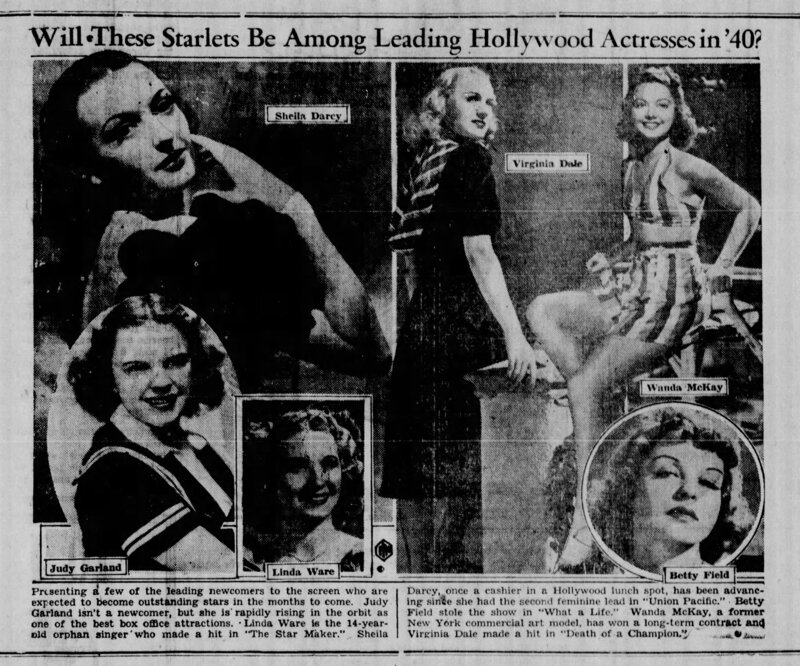 January 22, 1940: Who among these young women would be a leading actress of the 1940s? I think we know the answer to that! January 22, 1942: Judy and David Rose left Battle Creek, Michigan on the 10:47 train for Chicago, Illinois. 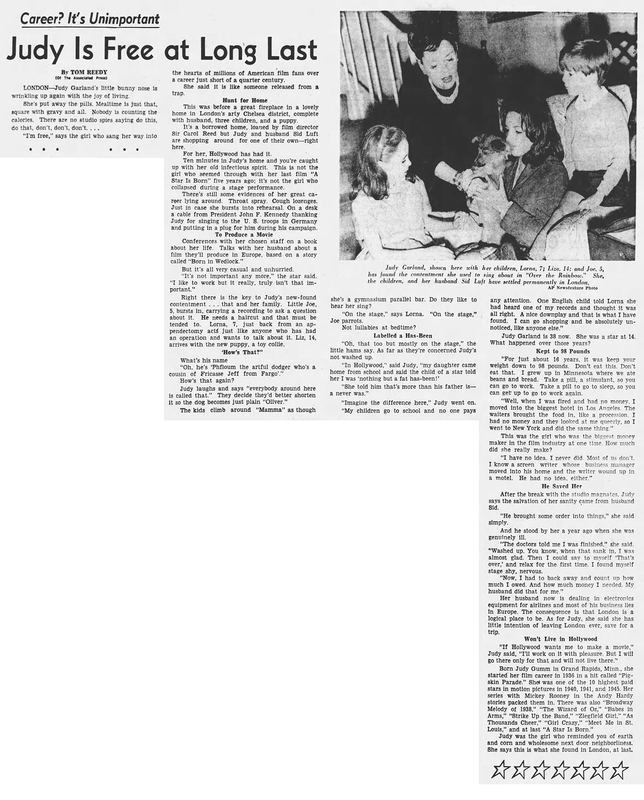 Newspaper reports state that Judy’s mom, Ethel, joined the couple in Chicago. 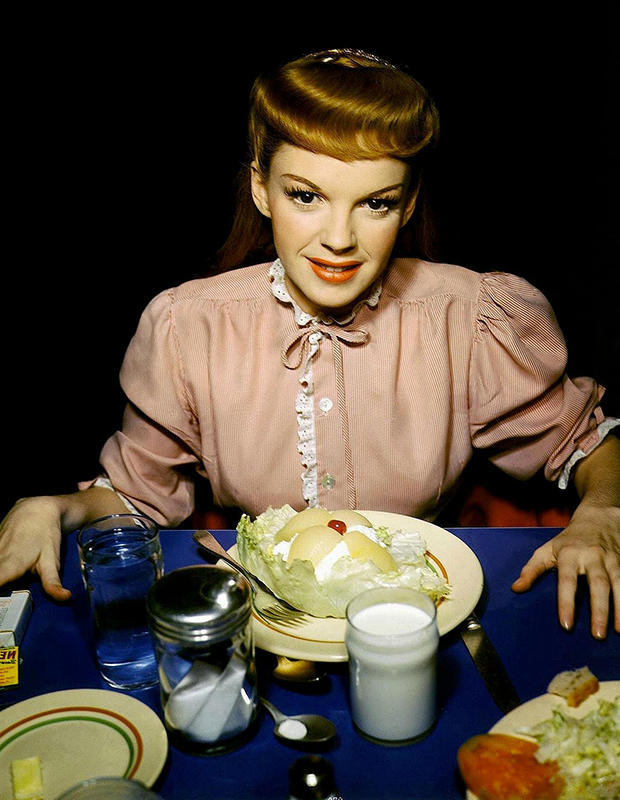 The previous night Judy gave her first performance for the Army at Fort Custer. It was the first leg of her USO tour of Army camps. 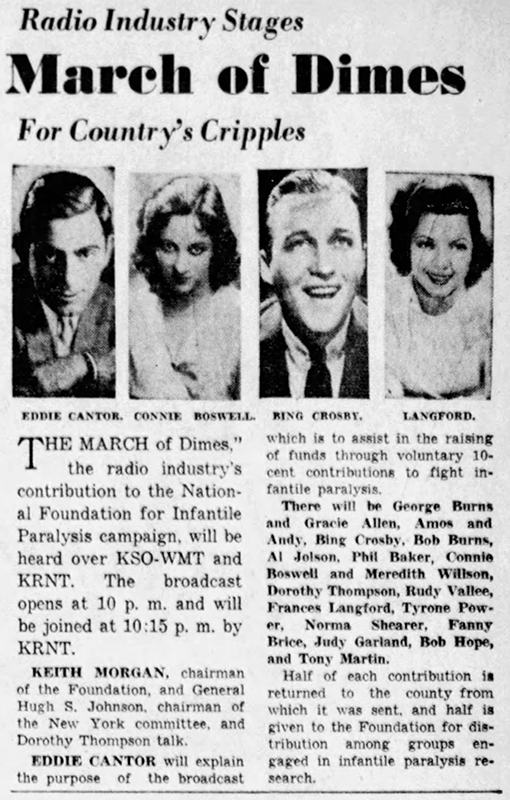 Judy’s next stop was Fort Knox, where she performed on January 23rd & 24th. January 22, 1944: Meet Me In St. Louis filming continued on the “Exterior Garden of Allah” set. 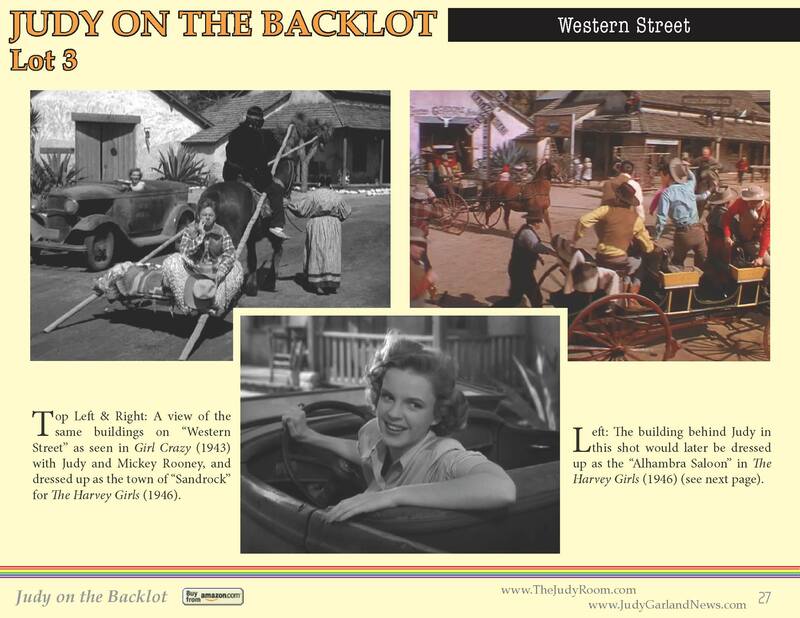 Time called: 10 a.m.; Judy arrived at 10:35 a.m.; dismissed: 5:55 p.m.
January 22, 1945: Judy was on MGM’s Backlot #3, on the “Western Street” which was dressed up to be the fictional town of “Sandrock” for The Harvey Girls. The scenes involved the “Exterior Sandrock Street”; “Exterior Alhambra”; and “Exterior Station” sets. 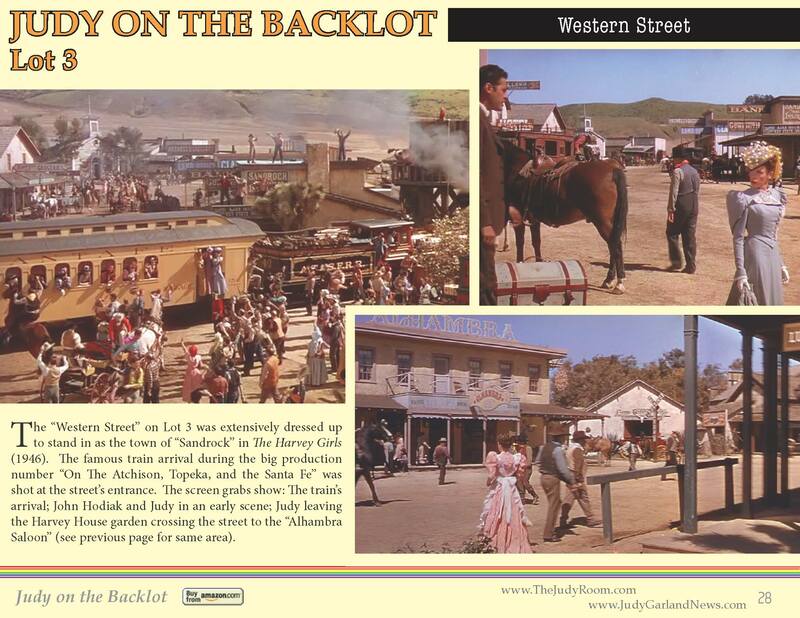 The “Western Street” was also used for several scenes in Girl Crazy just a couple of years prior. Time called: 10 a.m.: arrived: 10 a.m.; dismissed: 3:00 p.m. 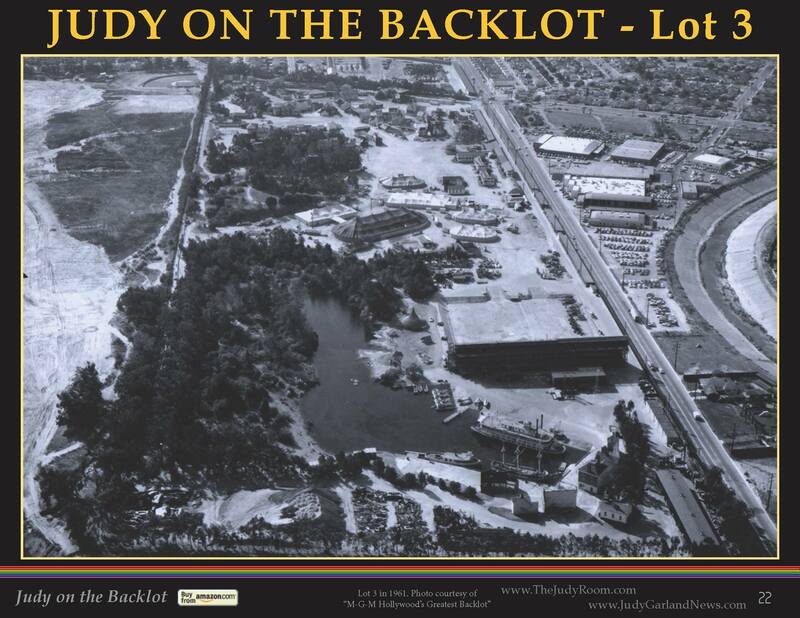 Check out the special issued of “Garlands for Judy – Judy on the Backlot” here (PDF). 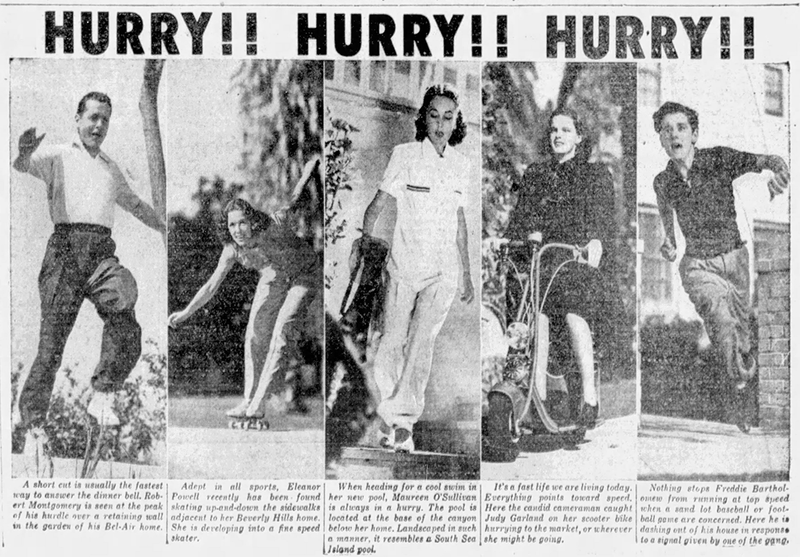 January 22, 1954: A Star Is Born filming consisted of more scenes on the “Interior Malibu Home” set. Time started: 10 a.m.; finished: 6:15 p.m. 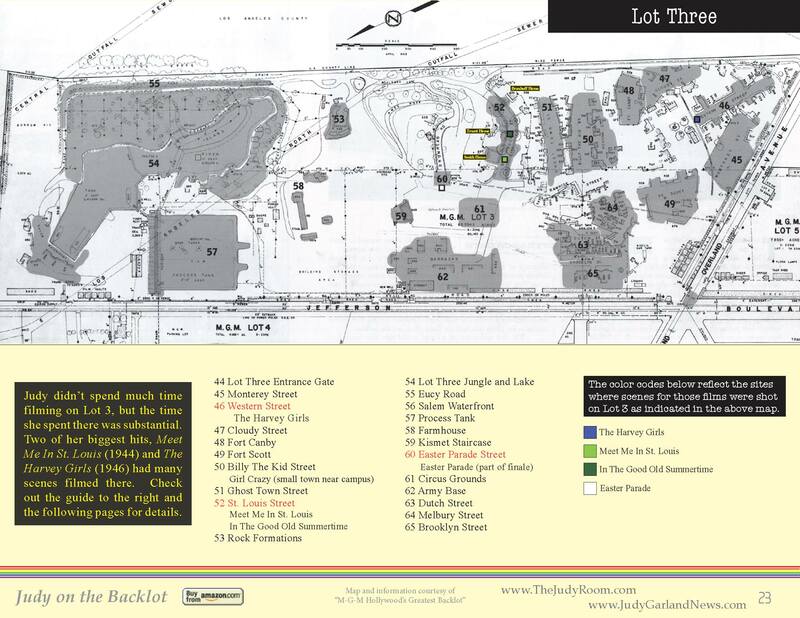 The big number, “Someone At Last, ” which takes place on that same set was not filmed until February 4th. 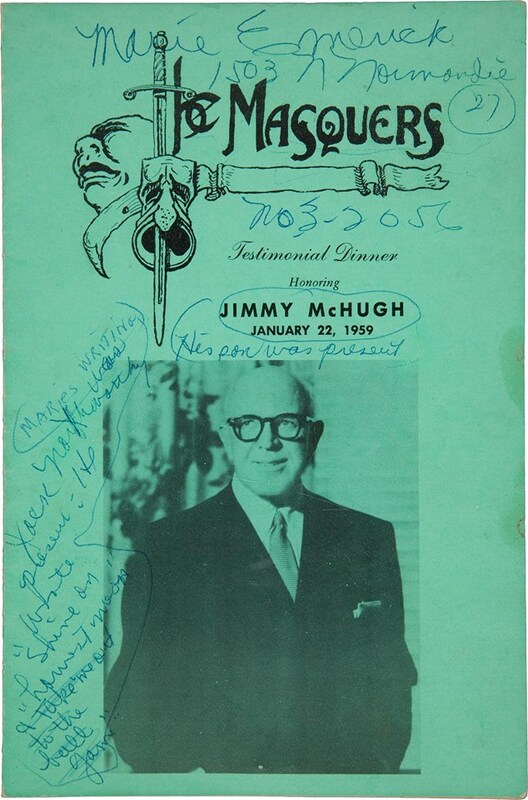 January 22, 1959: Judy appeared at The Hollywood Masquers Club salute to Jimmy McHugh, in Los Angeles, CA. Judy sang two songs, then tried to get through McHugh’s “I’m In The Mood For Love” but she forgot the words. 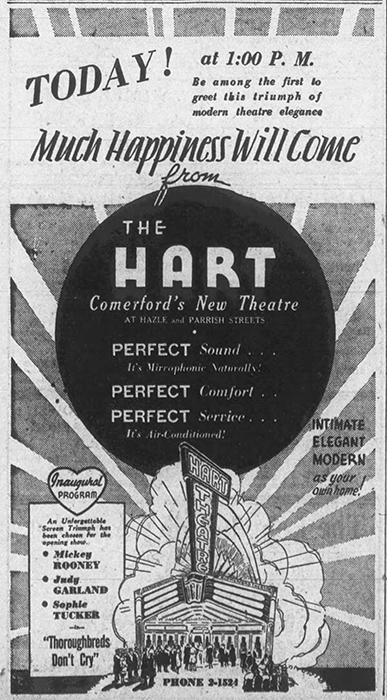 Jimmy couldn’t remember them either, so the event’s emcee, Milton Berle, supplied them! The photos above are a couple of scans of a signed program from the event, plus a random color photo from 1959. 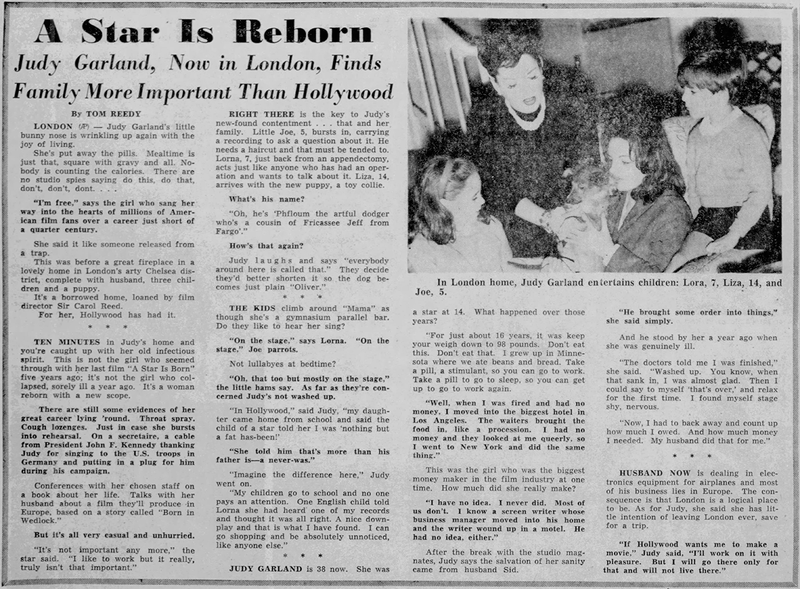 January 22, 1961: Three versions of the same article written by Tom Reedy about Judy’s newfound happiness in London, England. 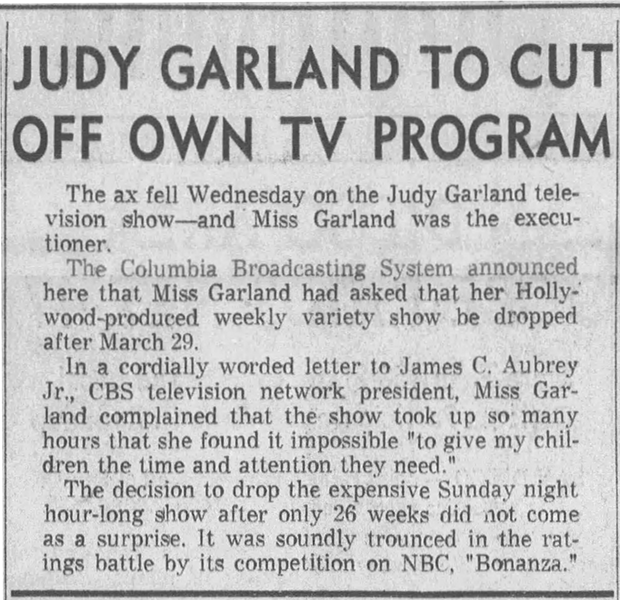 January 22, 1964: On this day, CBS made the cancelation of Judy’s TV series official. Judy took the fall, publicly, with the official reason being that she wanted to spend more time with her family. CBS weaseled out of any responsibility, again publicly, but everyone knew the real reasons for the show’s cancelation and they were not because Judy wanted to spend more time with her family but because CBS was indifferent and almost hostile toward the show and did next to nothing to help it succeed. 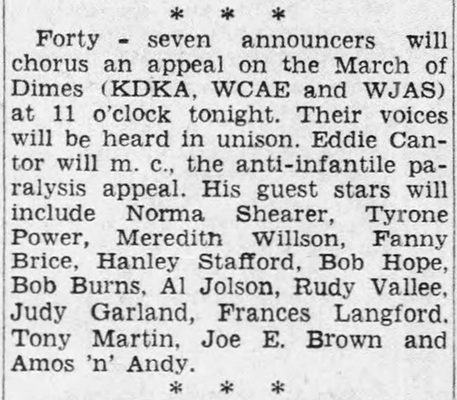 January 22, 1969: Though Judy was scheduled to appear “Evenings At Eleven-Thirty” at the Talk of the Town (in mid January the show time was changed from 11:00 to 11:30 p.m.), Judy and Mickey Deans did not pull up in their rented Rolls Royce Silver Cloud with chauffeur until 12:40 a.m. 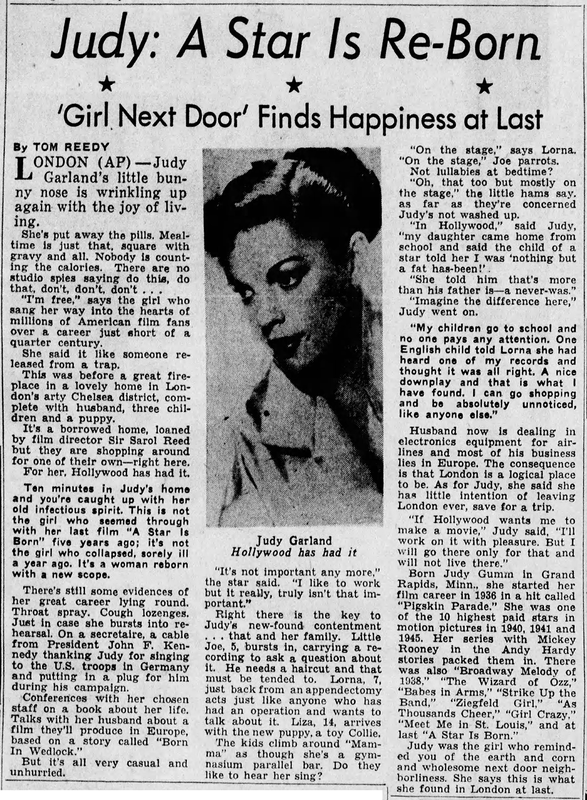 It had been agreed that Judy could make up at her hotel (the Ritz) and go directly on stage from her car. 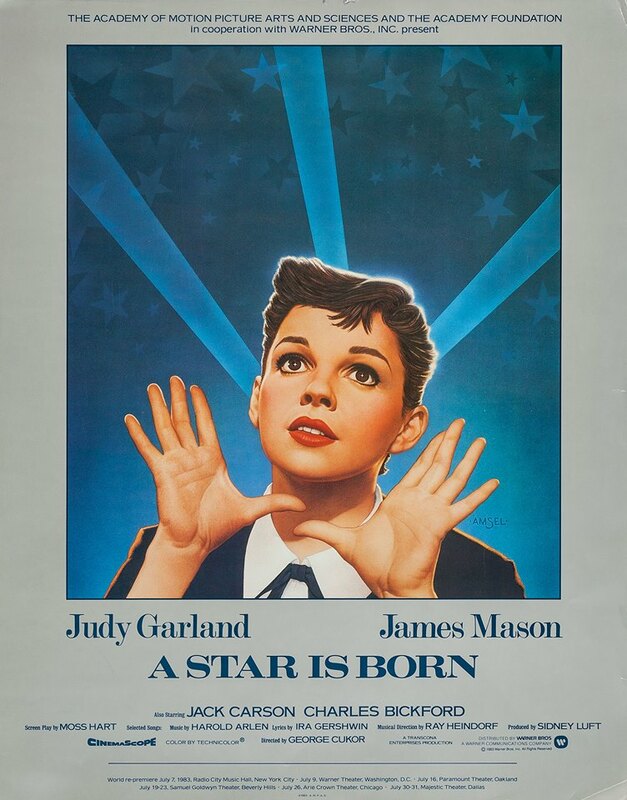 Judy’s “Overture” would be started as the car pulled up to the stage door. After the overture, and Judy’s first three songs (“I Belong To London,” “Get Happy,” and “The Man That Got Away”) she brought John Meyer on stage before singing his song “I’d Like To Hate Myself In The Morning.” As Meyer was dancing around Judy during the second chorus (at her insistence), he noticed a thread was loose on her sleeve and began to pull it, unraveling the sleeve of Judy’s white sequin pants outfit. A short while later, Meyer and Deans were watching the show from the wings, where Meyer suggested Judy should start bringing Deans onstage for the song “For Once In My Life.” Thought meant sarcastically, considering that Deans had replaced Meyer in Jud’s life, this was a practice that Judy quickly adopted. 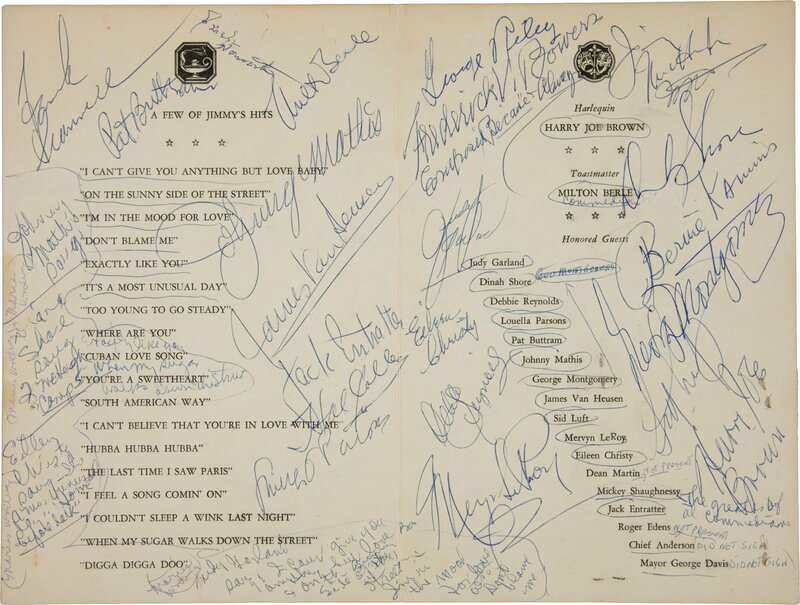 After the show, Meyer went back to the Ritz with Judy and Deans about 4 a.m., where he oud out there was a chance that Judy might not do the recording session in London for the new contract she signed the previous month in New York, on December 18, 1968, with Bob Colby’s Blue Record, for which she received a $2,500 advance. 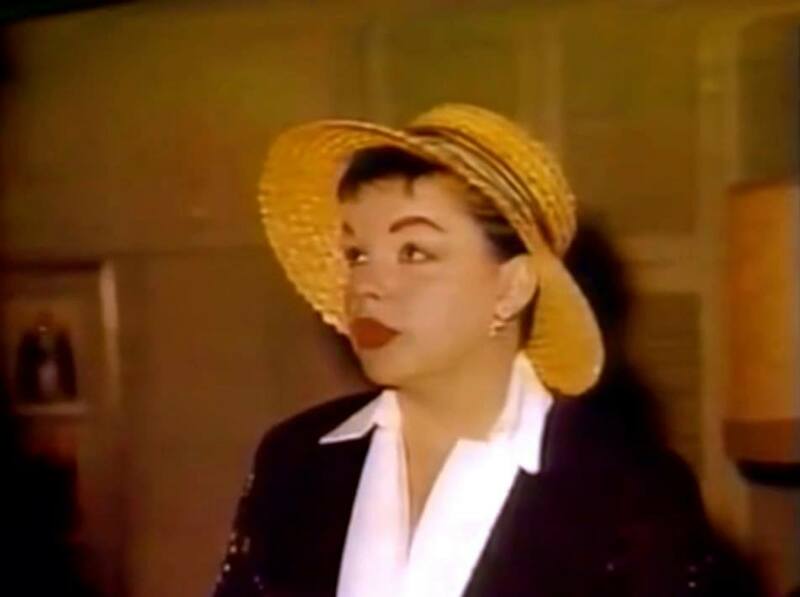 The session had been set for February 4, but now it looked like Judy might be going to New York to film a television commercial with Micke Rooney for TWA Airlines. 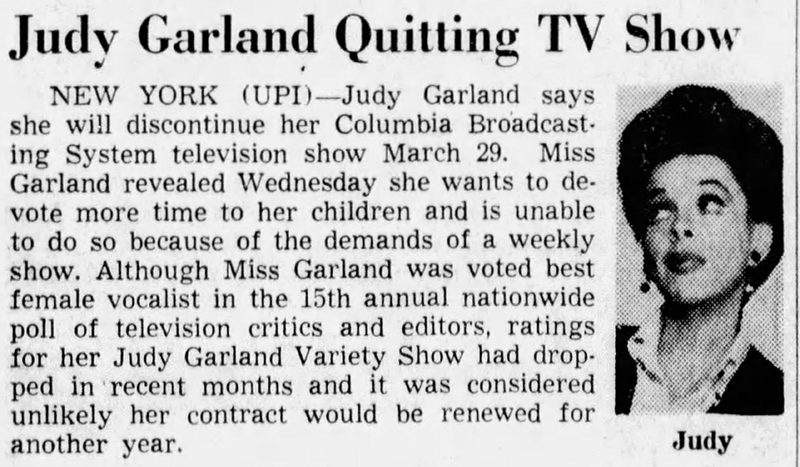 CMA had just called about two days before about the commercial, thought the contracts had not been signed and Judy would never do a television commercial. To wrap up the evening, Judy had John play “It’s All For You,” though her signing was interrupted by Deans doing an impersonation of a noisy waiter trying to serve food while Judy was singing. 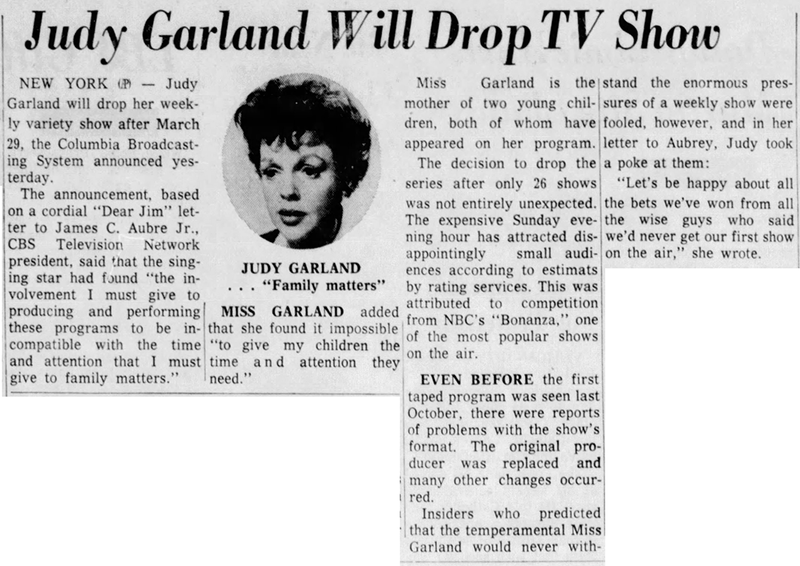 Clipping above: An uncredited article published on this day about Judy’s recent January 19, 1969, appearance on the “Sunday Night At The London Palladium” TV show broadcast out of London, England.